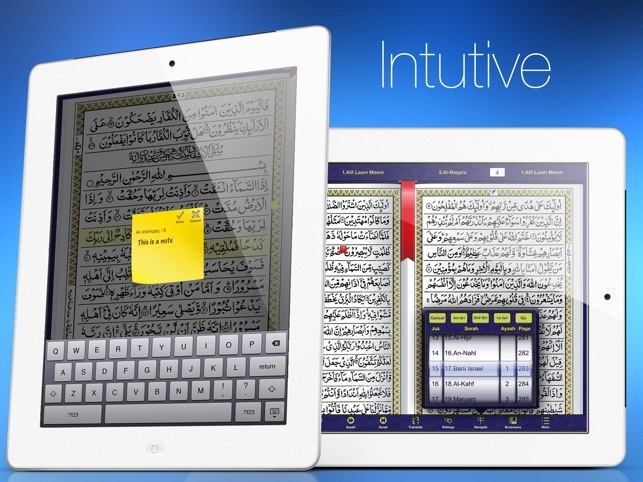 SHL info systems presents “ The most advanced Quran application ever made for a touch screen device”. - High quality clear and legible images. - Draw/mark any where on a page using different colors. 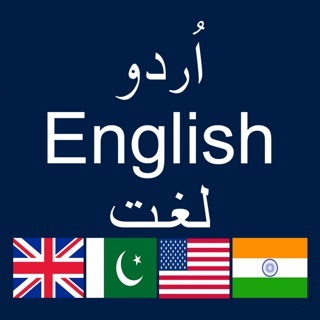 Helps huffaz and learners mark their mistakes. 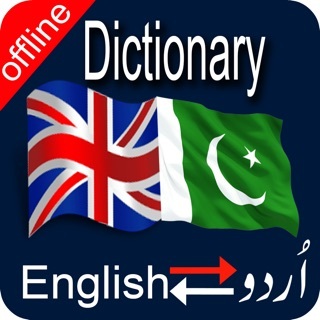 - Easy navigation by Juz, Surah, Ayah or Page. - Jump directly to Rub, Nisf or Thalatha of a Juz. - Remembers last page on exit. - Auto-rotate for landscape or portrait mode. 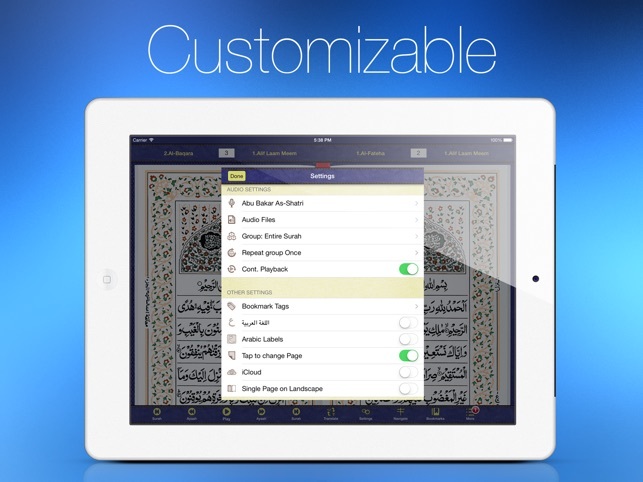 - Information such as Ruku Number, Waqf Lazim, Rub, Nisf, Thalatha and more on the margin. - A Huge collection of gapless audio recitations. 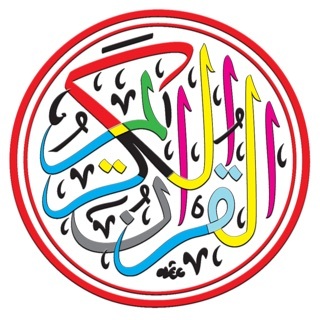 Currently we have: Shaykh Abu Bakar As-Shatri, Shaykh Saud As-Shuraim, Shaykh Muhammed Ayyub, Shaykh Khalil Al-Hussary, Shaykh As Sudais, Shaykh Abdullah Matrood, Shaykh Salah Bukhatir, Shaykh Abdul Muhsin, Shaykh Salah Al Budair, Shaykh Al Juhayni, Shaykh Abdul Basit (Mujawwad & Murattal), Sheikh Hudaify, Sheikh Ahmed Al-Ajmi, Sheikh Ali Jabir, Mishary Al-Afasy, Sheikh Maher Al-Muaiqly, Sheikh Saad Al-Ghamady, Sheikh Muhammed Al-Minshawi, Sheikh Nabil Ar-Rifai, Sheikh Adil Al-Kalbani, Sheikh Mohamed Al-Tablawi, Sheikh Abdul Aziz Nada, Dr. Ahmed Nuaina, Sheikh Dr. Abdul Hadi Kanakeri, Yahya Hawwa, Salah Hashim, Khaled Al Qahtani and Fares Abbad. 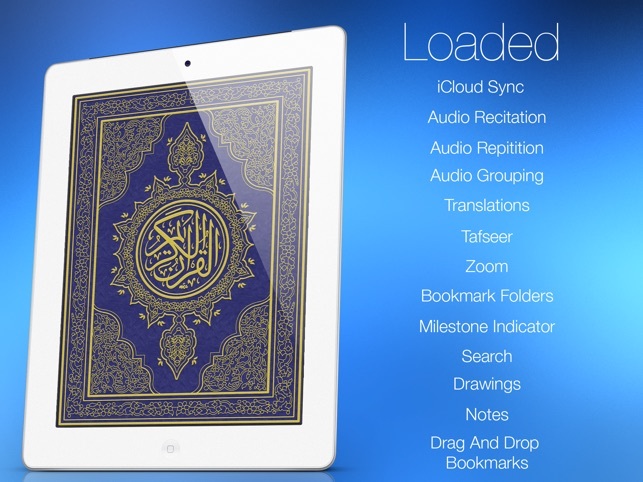 - Audio recitation is robust and allows for grouping of a number of verses so that they can be repeated a number times to help in memorization. - Page file will download the first time a page is opened. - An option to download all page files at once is available from the settings menu. 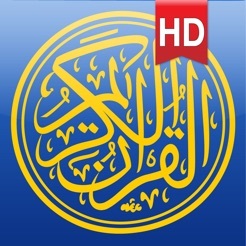 Mashallah the best quran app I've found for strictly reading the Quran. Only thing I do not like is many features and audio have an extra in app purchase to use. One suggestion is to have a night mode where colors are not as bright (invert colors) to make it easier to read at night or darker rooms. Or possibly have a darker color background (black or brown). Also better management of the draw feature to be able to delete a singe drawing. Right now it's delete all drawings or none at all. There are many times if you use the drawing feature for a mistake and then want to delete only the drawing for a particular mistake. The way it's currently setup you if you attempt to delete one all get deleted. So all the other drawings for the other mistakes will be erased. I got a dozen of apps that I had to delete. This one I kept. I like the interface. 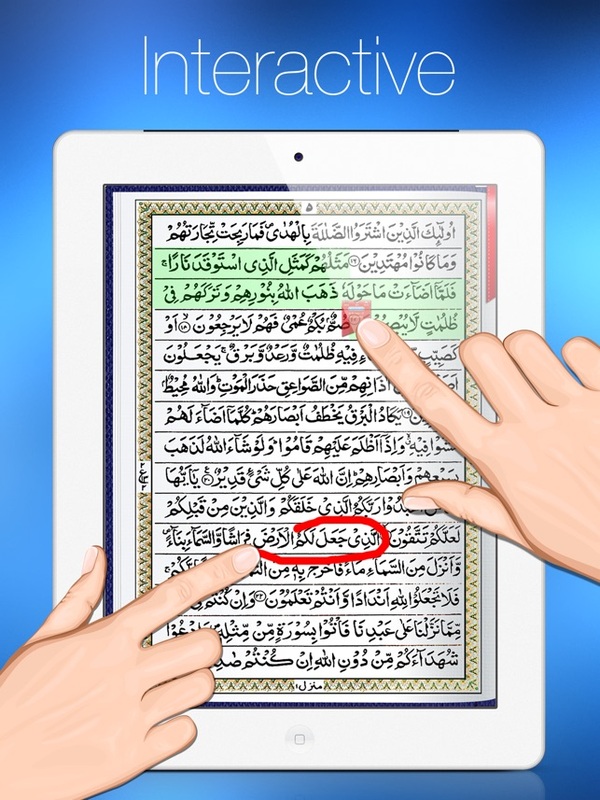 It has simple tafseer although aljalalen could be better. One unpleasant thing is when you need to get the translation or tafseer a popup always show even if the translation panel is visible. I prefer a one click hit in this case. I love this app but there’s 1 thing I don’t like. It is very hard to navigate and do a lot of other stuff. I always accidentally swiping up instead of tapping because if my other apps. Maybe you could fix that? Other than that...this app is really good! I love it!